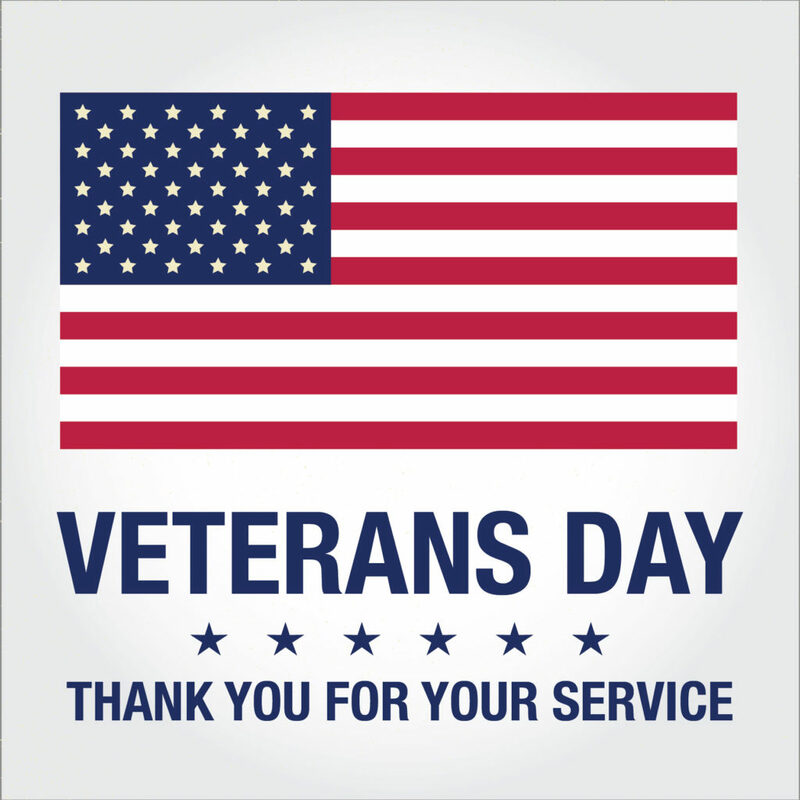 Omaha Promos would like to thank our veterans by offering 15% off any order over $500 when placed by end of business Tuesday, November 13, 2018. All one needs to do to claim your 15% is provide a copy of your DD 214, veteran ID card or state issued driver's license with veteran designation and you're golden. Veterans Day falls on a chilly month, so Omaha Promos is rolling out snug, comfortable and warm custom apparel options as fall begins to roll into winter. First out of the gate this month is Omaha Promos full line of casual and technical fleece. Omaha Promos sells a ton of fleece pullovers and fleece jacket options for your business or non-profit. We offer fleece sweater 1/4 zips, pullovers, retro jackets, fleece vests and more. Of course, Omaha Promos can decorate any of your custom fleece selections, but popular choices include screen printing, heat transfer, embroidery and appliqué. What else do you need to stay cozy on Veterans Day 2018? Heat loss through your noggin is a real thing, so how about custom decorated beanies from Omaha Promos? We offer a truly dizzying array of beanies, all fully customizable with your colors and logo. Our beanies and knit caps come in all shapes and sizes, from cuffed beanies to the fisherman hat beanie, hipster and slouch beanies, high top beanies, watch caps and more. Choose from big name brands like Patagonia, Columbia, Carhart, Oakley, Eddie Bauer, Weatherproof, Adidas and others, all fully custom from Omaha Promos. A Veterans Day blog post from Omaha Promos wouldn't be right without one of our favorite pieces of custom clothing, the venerable sweatshirt hoodie! Omaha Promos can do fully custom hoodies decorated via screen print or embroidery (just to name two decorating options). Our custom hoodies come in every color imaginable and are the perfect way to ward off late fall/early winter chill. Whether you want a classic pullover, a sporty lace-up, a professional quarter zip, or anything in between, you'll find a wide variety of custom hooded sweatshirt options. Omaha Promos offers performance hoodies, youth hoodies, lace-up and hockey hoodies, fleece hoodies, fashion hoodies and work and safety hoodies to boot. So remember to thank a veteran sometime this weekend or next week. And better yet, tell that veteran, "Never forget" to indicate your desire never to let the sacrifice they and their families have made (and many times continue to make) in the name of freedom. And call Omaha Promos for your unique Veterans Day sale opportunity on various custom clothing, promotional products, trade show giveaways, employee appreciation gifts and client incentive options. Omaha Promos, your one stop promotional items stop! Custom Beanies from Omaha Promos!